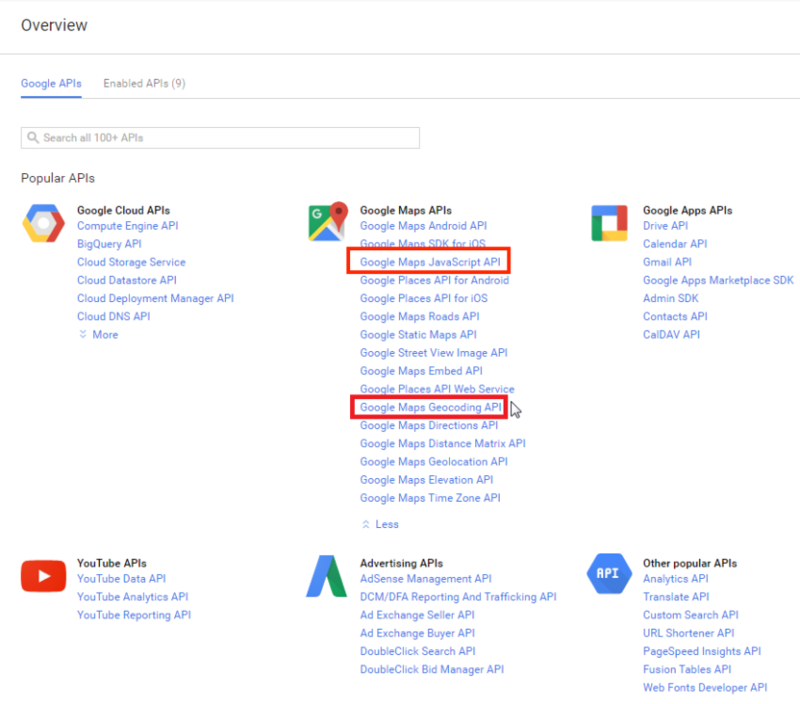 Google now requires an API key to every call to their maps API. 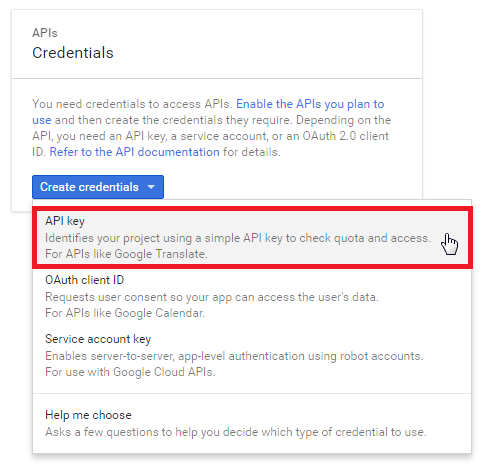 Log in to the Google API console here: https://console.developers.google.com and from there you should create a new Project in Google’s Developer Console. After creating the project go here: https://console.developers.google.com/apis/library and click on the ‘More’ link in the Google Maps API section. 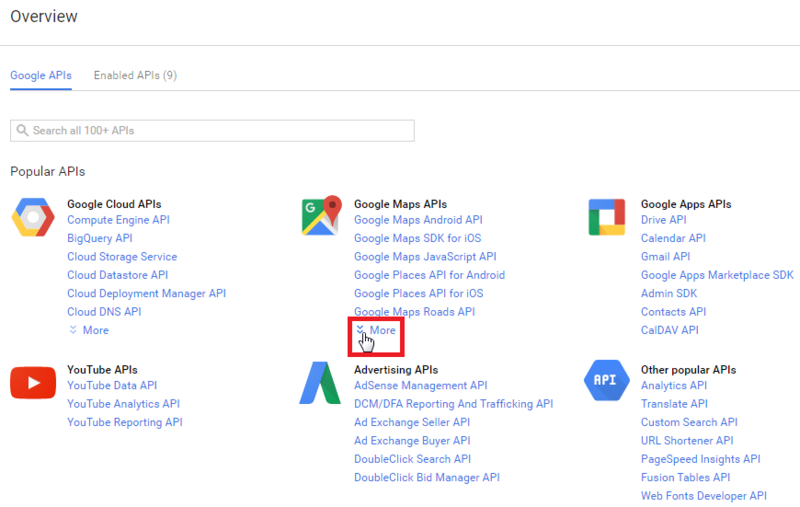 Repeat for the ‘Google Maps Geocoding API’ link. Now click ‘Credentials’ on the sidebar menu. Click on the ‘Create Credentials’ Button. 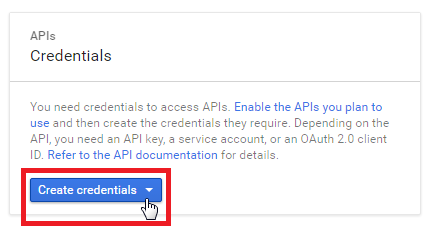 Click on the ‘API Key’ Option. Click in the ‘Browser Key’ button. You can now enter a name for your key and a domain/s please note that format *.domain.com/* as this is very important ie *.yourdomain.com/* or localhost/*. 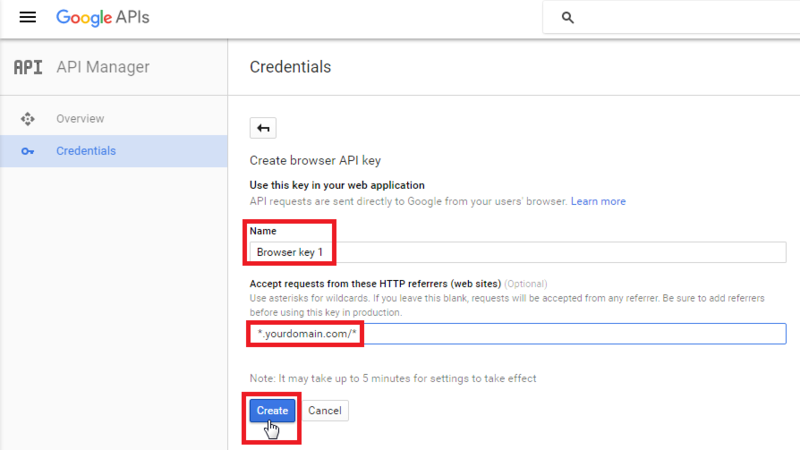 Leave blank to use any referrer or if you are having any issues.Click on the ‘Create’ button after creating a name and domain. You can then copy the API key that is presented to you into the ‘GOFT > Settings > Geocode API Key’.